I am all about getting the best price. I am as frugal as they come. As a mom of three boys, I have always been careful to get the best value for my money. Now I learned when I was young, that the cheapest is not always the best and that is certainly the case with Beyond Healthy Chocolate Products. If you are reading this, you probably understand the difference between Beyond Healthy Chocolate and candy chocolate like you find in stores. But, just in case the Beyond Healthy Chocolates are cold pressed–as close as raw cacao as possible and sweetened with acai and blueberry. The Beyond chocolates are literally a high antioxidant superfood. Healthy Chocolate uses a patented cold press method that does not heat the chocolate at high temperatures like candy. This keeps in the antioxidants from the raw cacao and that is a big deal. Even better is that these chocolates are gluten free, diabetic friendly and low calorie. They don’t have the waxes, fillers and processed sugars like you find in candy. So now that you understand the difference, why is there a problem with ordering your old Xocai, now known as Beyond Healthy Chocolate Nuggets, Power Squares, Xo Love Bites or Xobiotic chocolates on ebay or amazon? In order to get the highest antioxidant and nutritional benefit from the healthy chocolate products, it is important that the products are fresh and not expired. When you order direct at MyChocolateVitamins.com, you are getting your product the freshest possible direct from the manufacturer in Reno, Nevada. You take a risk when you order on Amazon or Ebay, because you don’t know if someone had this stored in their basement or garage for years and is expired. The best way to order is by an approved Well Beyond Healthy Chocolate Company promoter. This way you qualify for free product offers including a Free product every 3rd month for the first year when you order on the monthly plan. This just means you have your product direct delivered monthly. You can cancel at any time or make changes but the company will reward you for ordering monthly that first year. That is a big deal. Not sure which Beyond Healthy Chocolate Product to start with? You can start big or small. 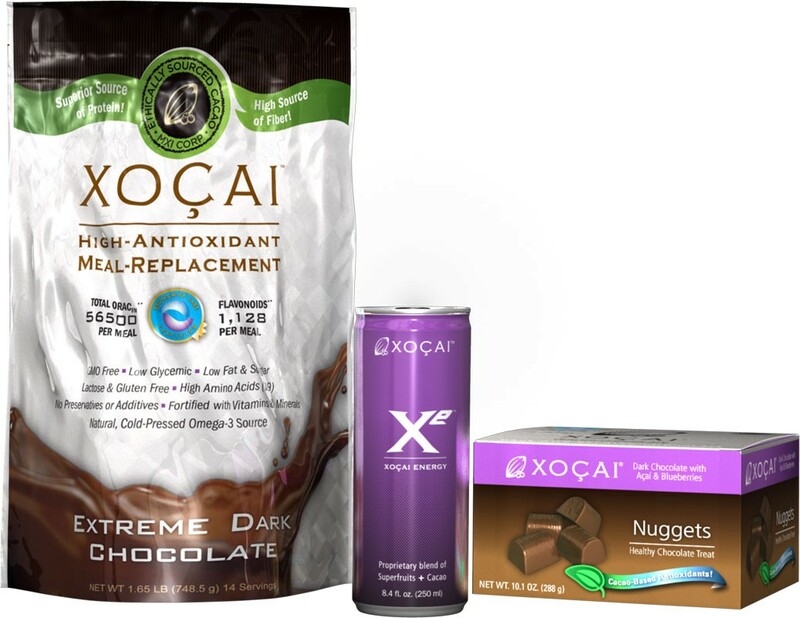 Order a small box of nuggets if you want to try a week supply or order the Beyond healthy chocolate variety pack that includes a small box of Nuggets, Xobiotic squares, XoLove Bites and the Power Squares. If you are an energy drink lover like my hubby and my kids, you will want to include a case of the Xe Healthy Energy drink or the new Xe Lite with palatinose for fat burning. This is the one Bill O’Reilly mentioned as his tip of the day on the O’Reilly Factor on Fox News. O’Reilly mentioned he drinks this every day. I love them as well on the days I am dragging by mid afternoon. Unlike unhealthy energy drinks with risky side effects, this is actually a healthy alternative that is 75% juice. Really worth checking out. I make sure my kids in college have the Xe Energy and the Xobiotic squares. Keep them healthy and their immune systems strong. Any questions, just give me a call. 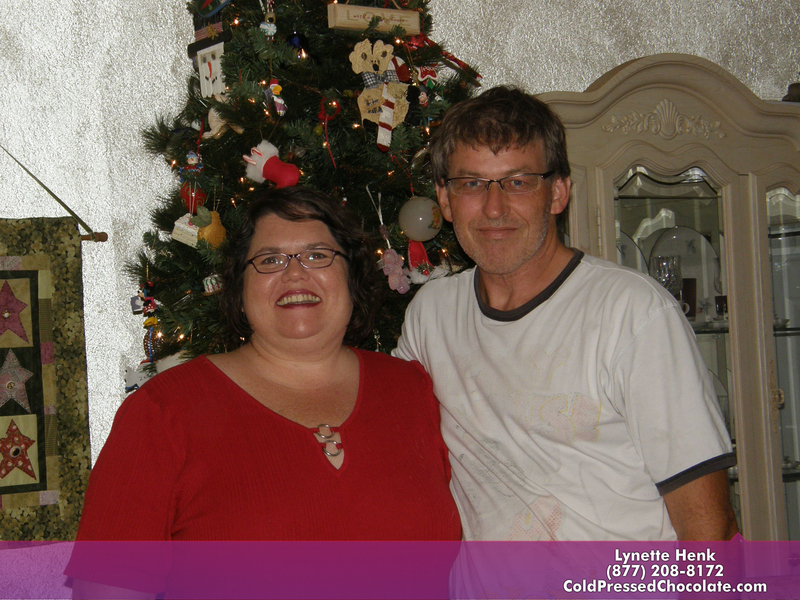 We are at 941-216-5727 or you can visit us at MyChocolateVitamins.com. 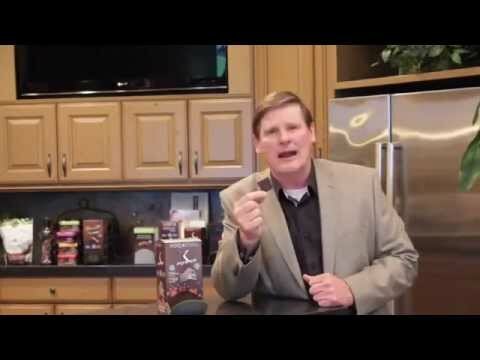 My family has been eating the Beyond healthy chocolate products including the Beyond high antioxidant protein shake for over 5 years. (Used to be known as Xocai-Beyond is the same great product!) Change Your Chocolate, Change Your Life. You don’t know what you are missing!